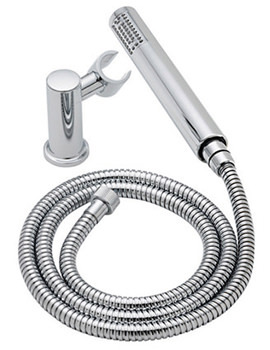 Undoubtedly the perfect combination of stylish looks and incredible performance, this Tre Mercati Minimal Round Wall Outlet Handset Holder Kit is the perfect showering accessory for your bathroom. 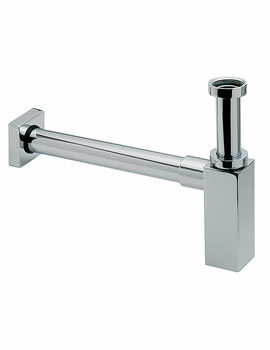 For imparting an elegant appeal to your bathroom décor, this unit is finished in glistening chrome. 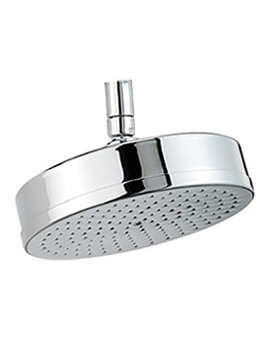 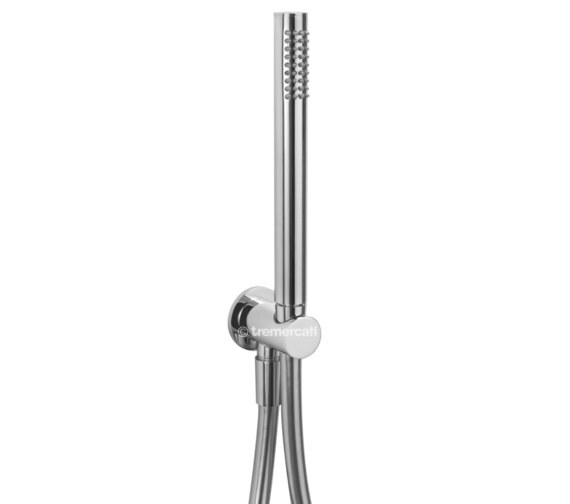 Built to the highest quality standards from premier quality material, this showering accessory can be combined with a shower handset of your choice for a blissfully refreshing showering experience. 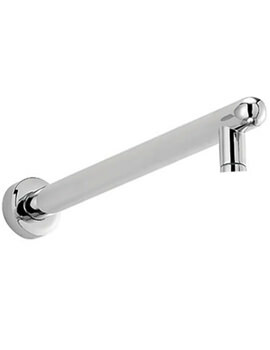 For reiterating their confidence in the product, the manufacturer provides a full ten year guarantee on this handset holder kit against any manufacturing faults.